Join us on our trip to Italy where we will stay in San Gimignano, Tuscany, and Florence. While here, we will learn and experience the different cuisines and fashion Italy has to offer us. October 29 through November 2, everyone will stay in the Mormoraia Villa, located in the countryside of San Gimignano. 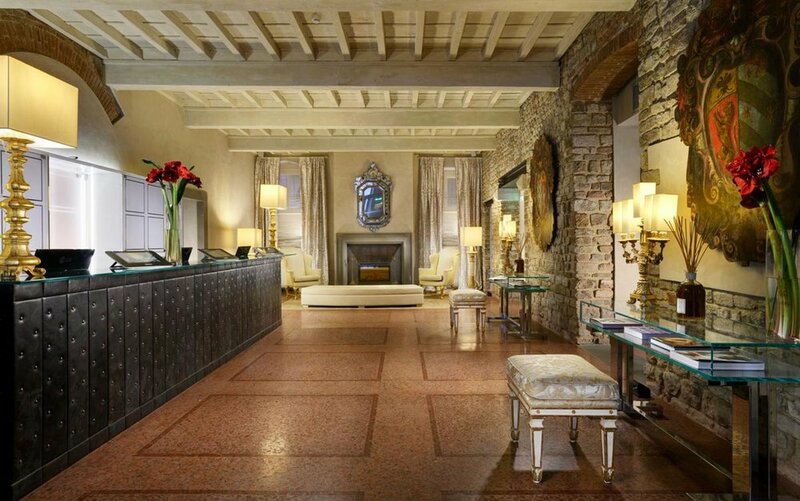 From November 2, until November 6, everyone will reside in Florence in the Brunelleschi Hotel, rated 4-stars.